Here at Fueltek we know a lot about fuel. And it may seem like common knowledge to know the difference between different types of fuel but there are some considerable differences and to understand them, we need to go down the scientific route. What Are the Common Components of Fuel? 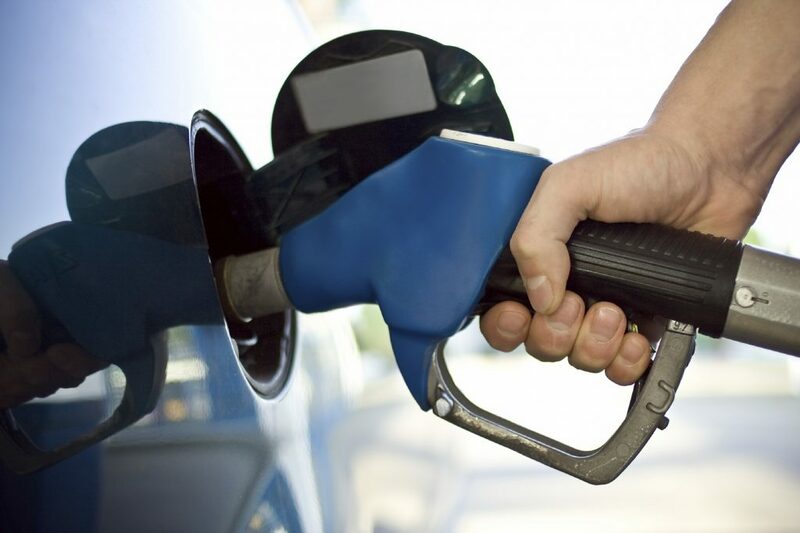 The most important one that we will consider is gasoline, which is also known as petrol, and diesel oil, where one of the derivatives is known as diesel fuel that is used in cars, lorries and trucks. Petrol is one of the most abundant components in crude oil – the amount of petrol present within crude oil is roughly 45% but this depends on the impurities present within the crude oil initially. It is used in internal combustion engines to increase the amount of power that is transmitted to the wheels. In the UK, the type of petrol that is available is known as unleaded petrol. As well as this, there are two types of unleaded petrol: premium unleaded and super unleaded (you may see premium unleaded labelled as unleaded). 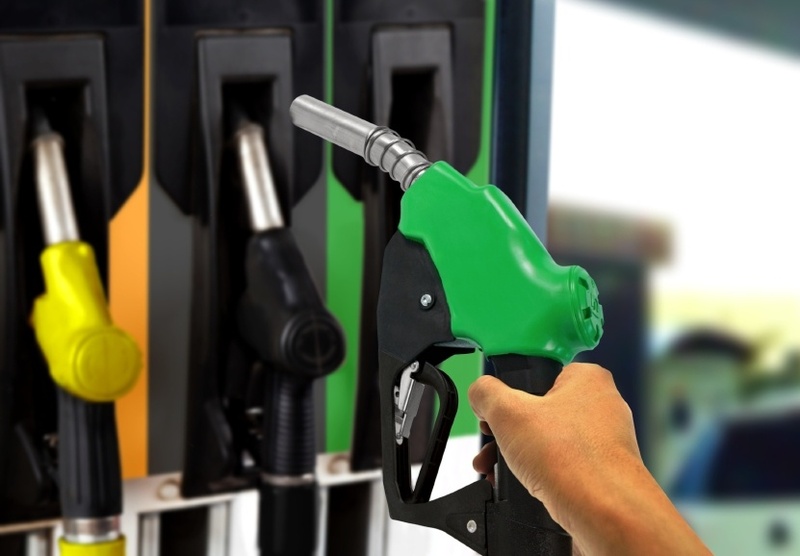 The difference between the two is that super unleaded petrol has a higher octane number than premium unleaded petrol, meaning that super unleaded petrol is more suited for high-performance engines. Diesel is a derivative of diesel oil that is specifically used in diesel engines. This is because of the chemical properties of diesel and orientation of the diesel engine – because diesel is denser than petrol and diesel engines have a large compression ratio, it means that diesel ignites by itself, so there are no spark plugs involved. Because of the diesel engine requiring a large compression ratio, they tend to be large and rigid, which is why diesel engines are more typically found in vans and lorries. How Does Diesel Affect Fleet Performance? The main difference between using diesel and petrol is that less diesel is needed to travel the same distance as that when using petrol since diesel produces more energy and it is denser than petrol. This means that you can go on longer journeys when using diesel. The main issue with diesel is that it contains lots of heavy particulates and can even produce soot when processed through the engine. To combat this, most companies use solutions such as AdBlue, which is a high-quality urea solution that is used within diesel engines to minimise the emissions of nitrogen oxides that are harmful to the environment. It is incredibly useful to understand what you are putting into your vehicle. Sometimes there can be certain discrepancies when it comes to managing your fuel. 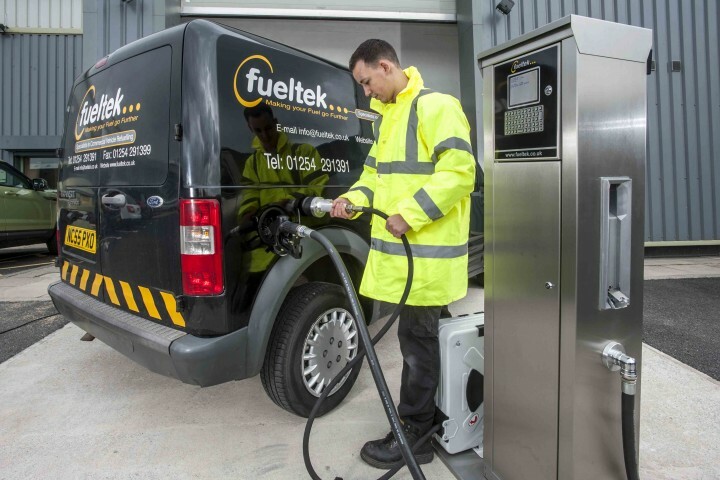 Luckily, at Fueltek, we are able to provide a service package for the pumps that we provide, which includes regular calibration and our engineers use state of the art calibration techniques to make sure that our pumps are as accurate as possible. If you would like to know more information, then please contact us today on 01254 291391 and we will be more than happy to help.